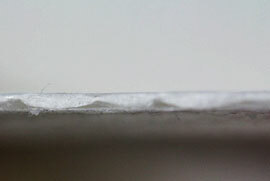 AIR pads have an airlaid core and can be assembled in various configurations, such as poly on poly or poly on nonwoven. These pads are available with sealed or open edges and are mainly used for fruits, vegetables, and other lower-absorption requirements. Maximum absorption of AIR pads through our standard sizes is 100 grams. These pads are normally used when desired absorption is not very high. 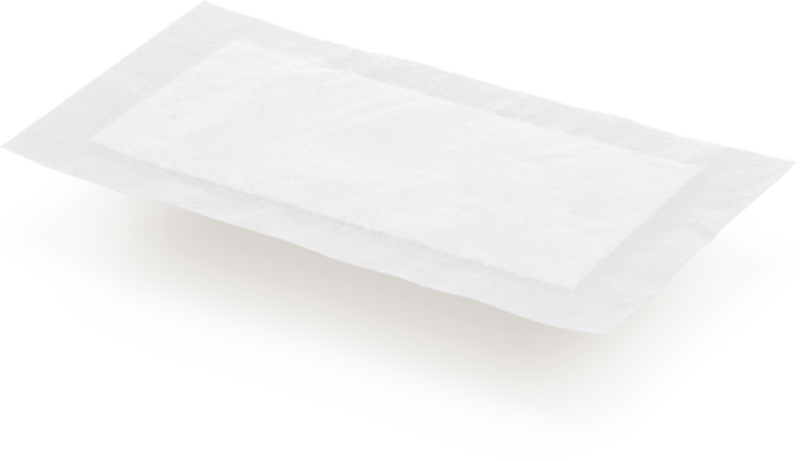 They are our most versatile pad to produce and are sold as both individual pads and rolls.